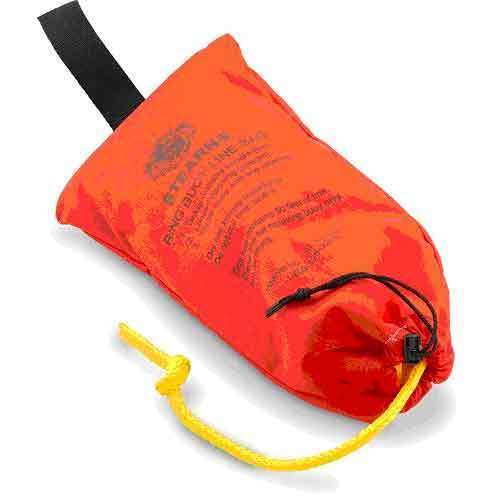 Backed by rich industry experience and dedicated service support provided by experienced industry professionals, we are able to successfully meet the demands of Through Bag With Life Line Rope. Featuring precision manufacturing standards, these bags can also be custom developed by us as per the specifications and specific requirements of our customers. Established in Roorkee India, we “The Western Precision Instruments Emporium”, engaged in manufacturing and supplying wide range of Inspection, Testing and Measuring Instruments such as Surveying Instruments, Soil Testing Equipment, Scientific Equipment, Material Testing Equipment, Cement/Concrete Testing Equipment, Bitumen-Asphalt Testing Equipment many more. These are available in various specifications.